A swimming pool can be one of the most aesthetically pleasing features in a home. With a little creative input, some research and expert advice you can truly create a marvellous environment to enjoy. 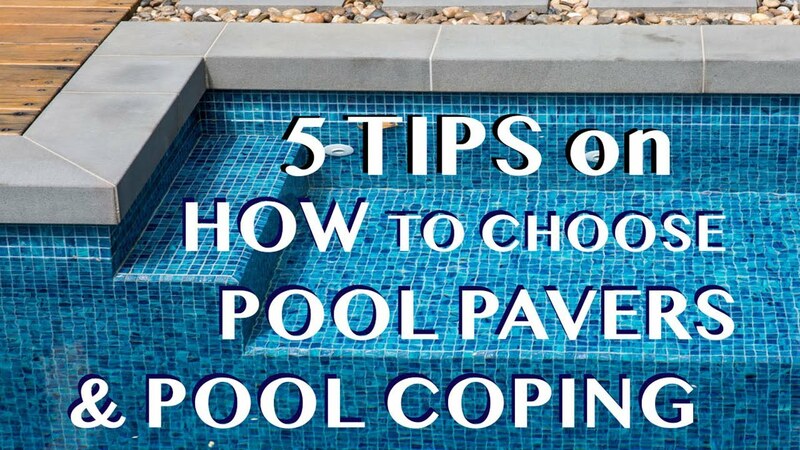 The first step is choosing the pool and deciding on its depth and shape, the next step is deciding which pool tile works best. Option 1, tile the entire pool. Option 2, tile the waterline of the pool. Both are options you can consider, a fully tiled pool is a somewhat larger investment than simply having a waterline tile. While pool tiles aren’t the only aspect of your area that demand attention, they are one that can really breathe life and character into your pool. It’s all well and good to have pretty tiles – What are you going to do when they start popping out? This can be a costly lesson to learn the hard way. Not only with replacement of a number of pool tiles that have fallen off but also a hefty water bill that comes along with emptying and re-filling the pool to fix the problem. This can be a cost between $4,000-$8,000. We’ll help you avoid this. Read on to find out what makes quality, well.. quality – In the world of pool tiles. Times have changed and technology has allowed process’ to evolve and improve almost to perfection. However, some pool tile manufacturers still use the older system of the tiles on a mesh. The problem with this is the backing system doesn’t have enough free space to adhere to the shell of your pool properly. This is not ideal and over time causes more issues and more work ($$). Silicon, Polymer or Thermo Polymer? Yes, you guessed it… It’s the cool sounding third option, Thermo Polymer. We’ll make this really short and sweet for you. Thermo Polymer Pool Tiles is the Creme-De-La-Crème of the pool tile world. This gives a range of benefits. Such as easier installation and less sagging during the installation process. If you want us to explain this a little further, contact us by email or phone and we’ll dive straight in with you. Make sure you take the necessary steps to ensure your pool tiles are slip resistant, UV protected and long-lasting. Aim to look at as many Pinterest photos, Instagram photos and blog photos as possible. Also, consider what colour water you’d like to have and what your surrounding landscape is like, the colour of your coping and any feature walls you may have. You want to make sure everything ties in together and creates the perfect blend of colour. Swimming pool tiles are made of different materials, with ceramic and glass tiles being the most popular choice. Ceramic tiles come in varied colours, designs and are finished with a high gloss coating. Glass pool tiles can be clear or tinted. There are also more specific things to look for – like the size of each individual tile, sharpness, rumbled edges and gap space. The colour of your pool tile is a personal choice, and there are a few guidelines that can help you make the best choice for your pool and its surrounds. Choosing light coloured tiles gives the pool a light blue colour and because light blue reflects the sun, it can make your pool appear larger than actual size. 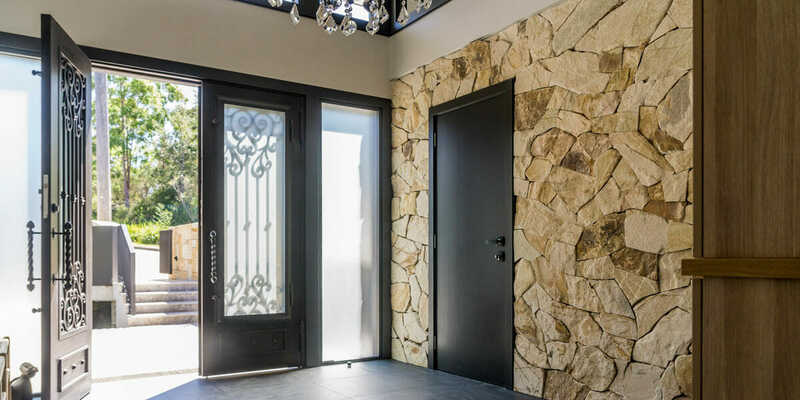 Dark coloured tiles create a mirrored, moody effect and Dark green tiles can be quite captivating and change the whole atmosphere of your outdoor area. As a general guide, think back to when you were in school and had to take a mandatory art class. Do you remember playing with watercolours and seeing the effects? Once you have your pool tiled and filled you will notice the pool tile colour and the watercolour (blue) will mix to a degree. 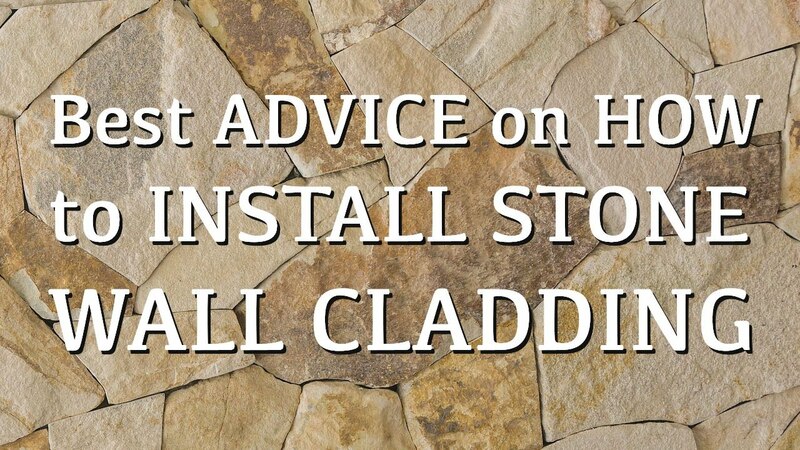 When purchasing your tiles, make sure you understand what is required in having them installed. You can then liaise with your tiler about what grout and adhesives are required, and ensure they are doing the job correctly. Do your due diligence and find out which chemicals and cleaners are needed to keep your specific type of tiles clean, sparkling and attractive. You can find some instructions on how to clean pool tiles, here. It’s important to make sure the company manufacturing your pool tiles is clean and environmentally friendly. Try to avoid any companies that purposely create waste whilst producing your product. Reputable companies care enough to invest in systems and packaging that are considerate to the well being of our earth. Guys, there are many companies out there that simply supply products – It really comes down to you determining if they are the best fit for you. Try to use the information above as a blueprint to navigate to your successful solution. If you don’t really feel like it and just want the best solution picked for you – give us a call.